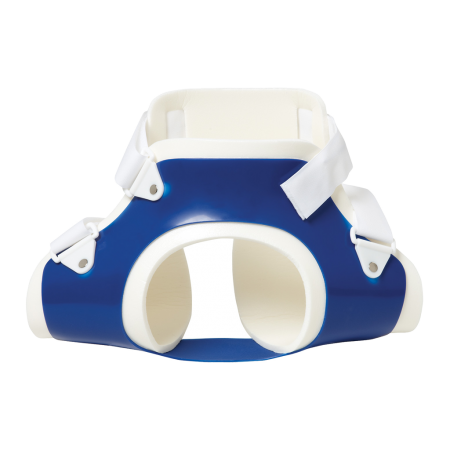 Philippon Hip – Breg, Inc. 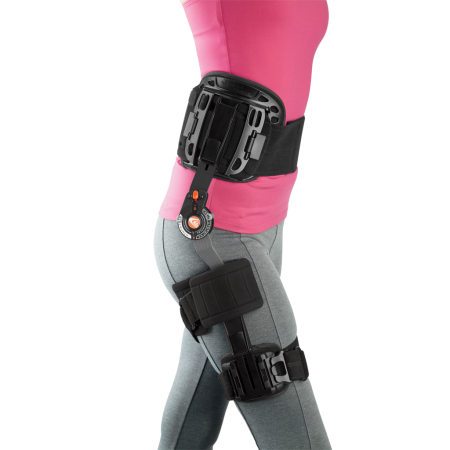 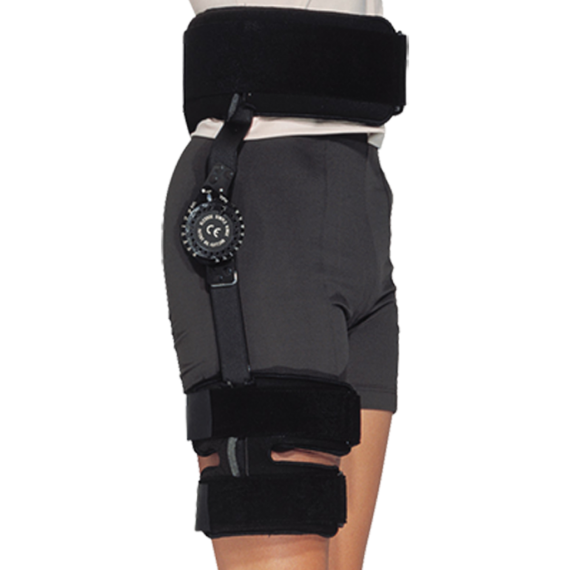 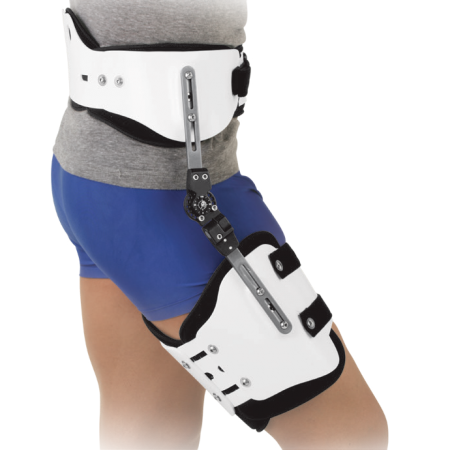 Designed to allow controlled hip flexion in 15° increments from -30° to 105°. 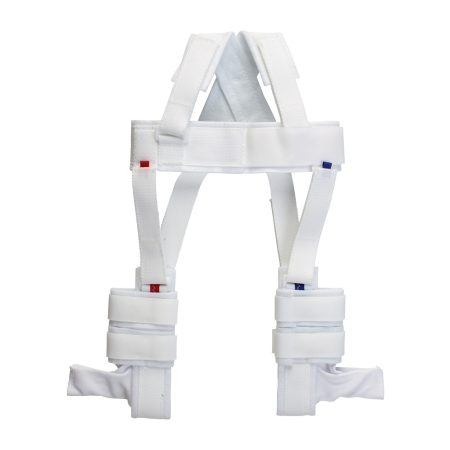 Can be locked in any position from -30° to 60°.